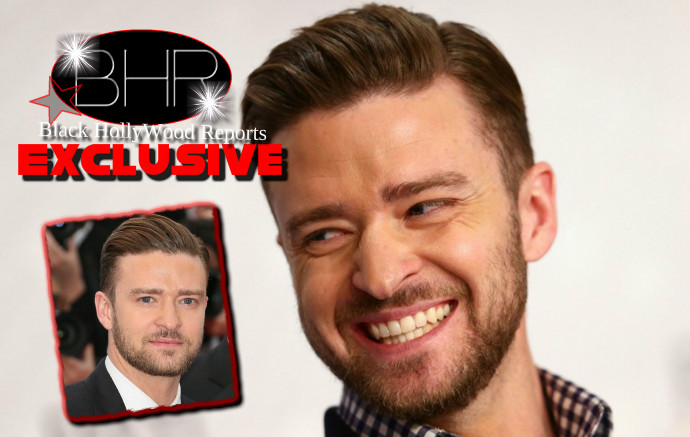 Justin Timberlake Teases New Single " Can't Fight The Feeling "
BHR Hollywood Reports..........Justin Timberlake just announced that he’s releasing new music soon! 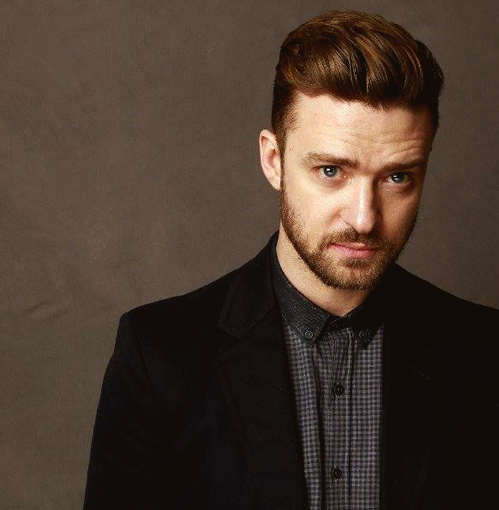 The 35-year-old musician took to Twitter to tease fans about a new song called “Can’t Fight the Feeling,” which will drop on Friday, May 6! The song appears to be titled “Can’t Stop the Feeling” based on a tweet. When asked for the title, he responded using the hashtag #CantStopTheFeeling, and revealed that it would arrive in two days. “Can’t Stop the Feeling” is slated to appear on the upcoming Trolls soundtrack, due in October. JT voices a troll named Branch in the 3D animated film, scheduled to hit theaters Nov. 4. Fans are eagerly awaiting the new music. Timberlake is debating whether or not to share a preview in advance of the release.